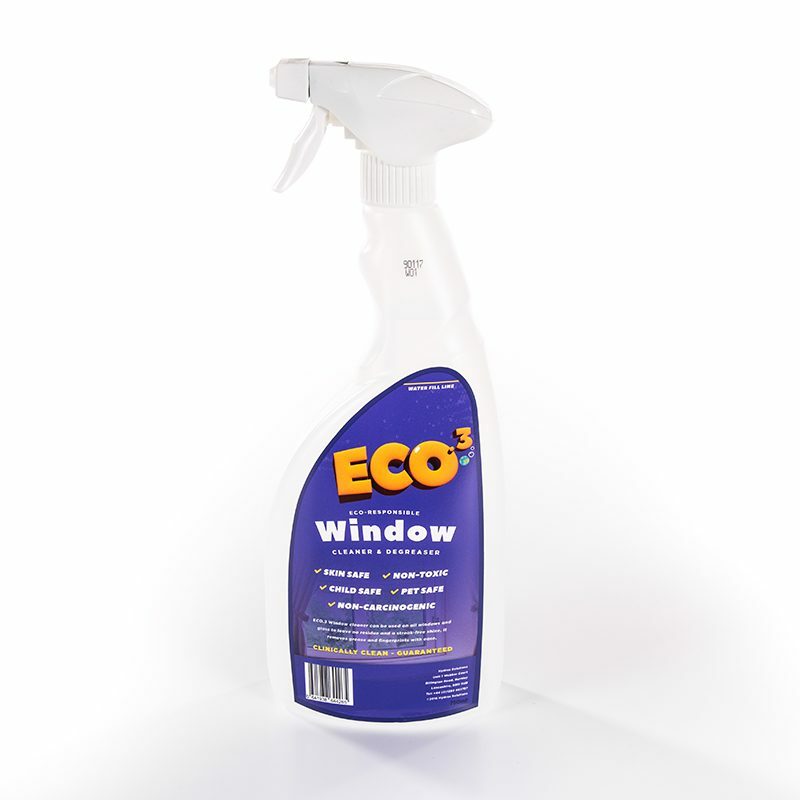 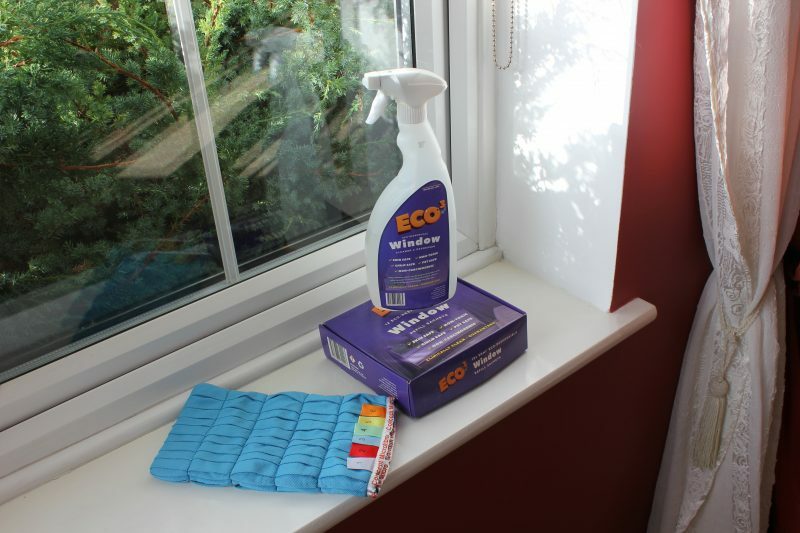 Our ECO.3 WINDOW CLEANER 750ml SPRAY BOTTLE plus our quality MICROFLEX WINDOW GLOVE guaranteed for a minimum of 1000 washes. 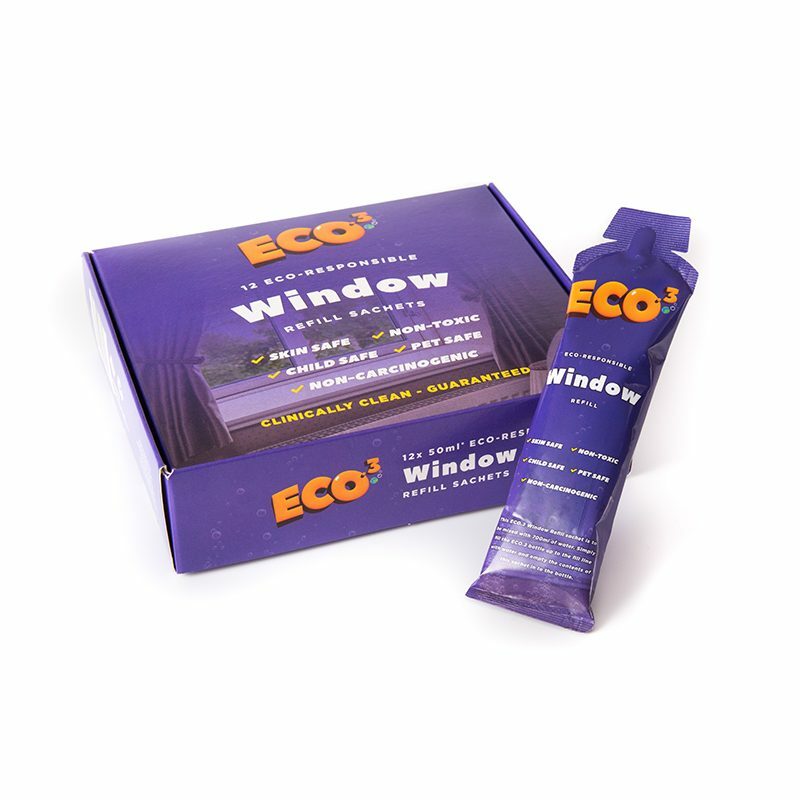 We are also adding 12 of our award winning WINDOW REFILL SACHETS for your 750ml Window Spray Bottle. 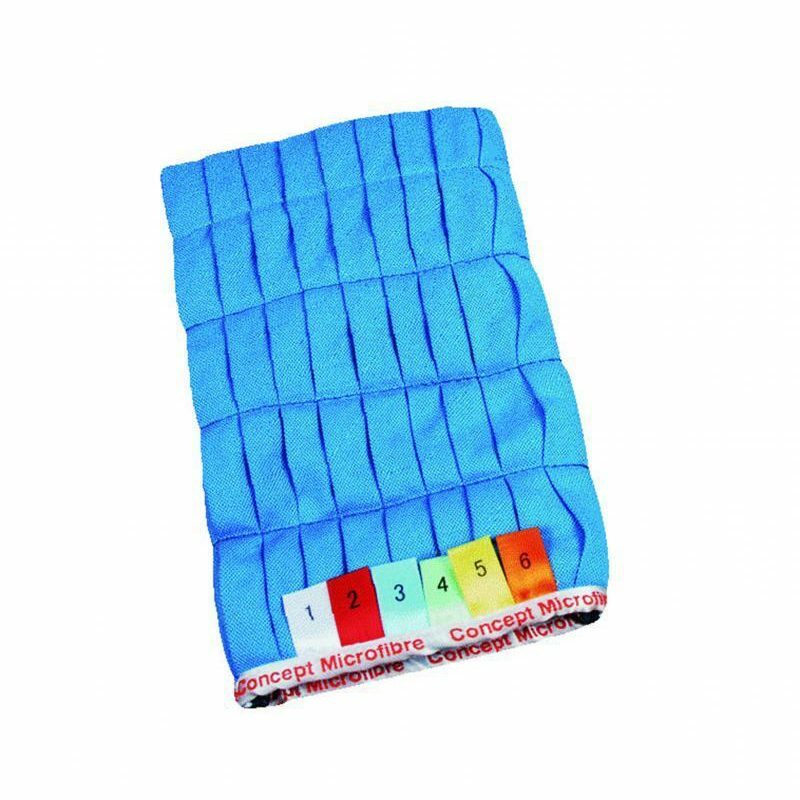 These are packaged in a small presentation box for easy storage. 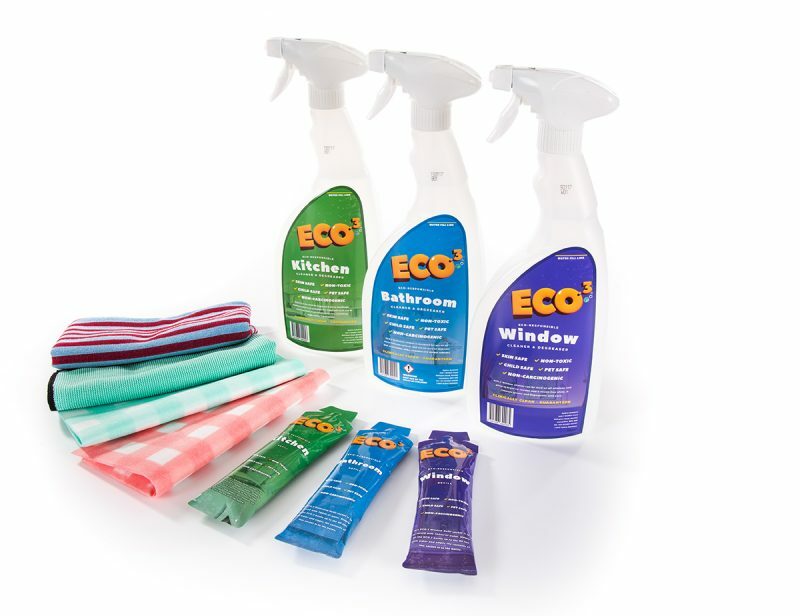 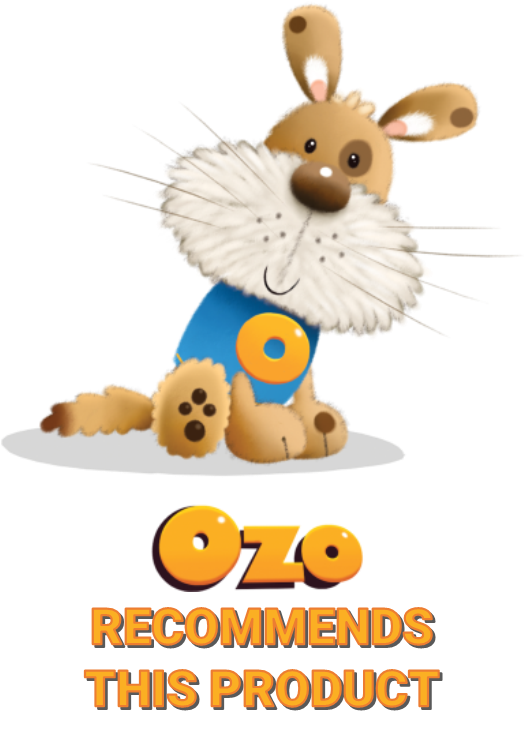 A re-usable 750ml trigger spray bottle, 12 x 750ml Window Cleaning Spray Refills plus a MicroFlex Window Glove guaranteed 1000 washes at this incredible special offer.